Have been tagged by my mate and fellow Riva author Nicola Marsh on a meme. Rules: go to p77 of your current work, 7th line down, and paste the next 7 sentences. Then tag 7 others. Polly took advantage of the moment to splash her face with cold water. Yes, Liam Flynn was gorgeousness personified, and a really nice guy to boot, but she couldn’t get involved with him. Even if it wasn’t too soon after Harry, there were other things in the way. Liam wanted to work on Broadway when Ballroom Glitz had finished; this phone call sounded as if he was well on his way to making that happen. And, if he was in New York while she was in London, that would mean being apart for a long time. That, or she’d have to give up any security she had in London to join him – in a place where she knew nobody and where she couldn’t be sure that she and Liam were looking at forever, either. Neither option was one she wanted. So she just had to forget about that kiss. Oh, I love Polly and Liam already. But I always love your characters. But what if you're only on page 25? Don't be too harsh on yourself Kate, all that looked pretty darn good to me! 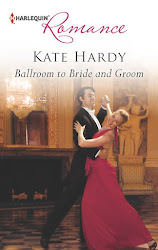 This is a sneak preview of your ballroom dancing book, Kate? Can't wait to read the real thing. Shirley - thanks :) And yours will be excellent and not at all a pile of tosh! Cara - no, it needs slash and burn! 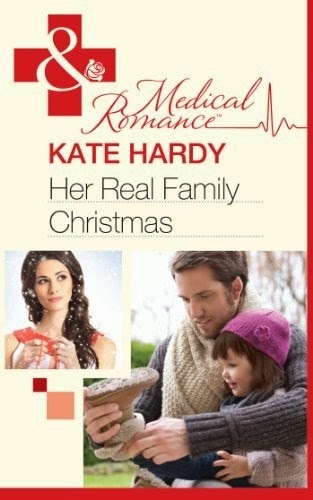 Kate - yep, 'tis the dancing book. LOL, you can do p 7 if you like :) And I've done your sunshine meme today. Thanks for tagging me, Kate! I've done it now.